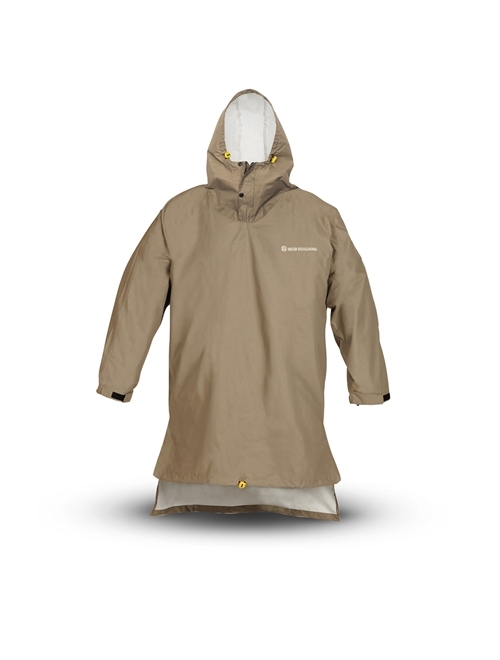 Waterproof poncho in 100% nylon, 3000 Mm waterproof. Packed in its own bag with New Holland Agriculture logo printing. Unisex.